I’m an accredited professional photographer specialising in wedding photography in Mandurah. 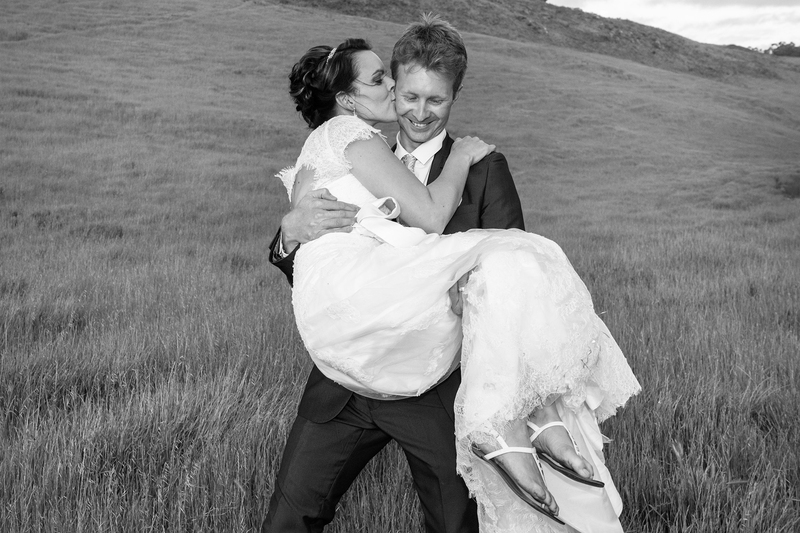 I’ve had the chance and honour to photograph hundreds of weddings in the South West region for the past 10 years. 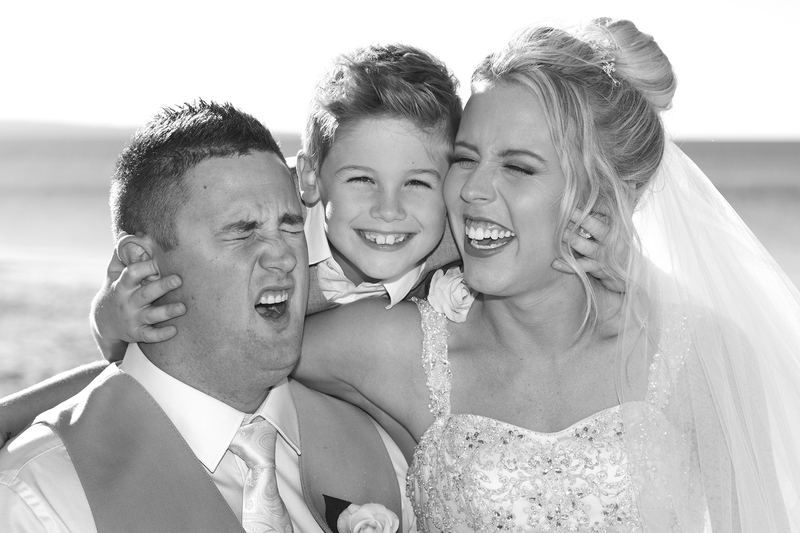 I offer natural, relaxed and beautiful photography to capture all the special moments on your big day. Your wedding is the one day in your life where you want your photographs for your wedding to be perfect so that you have wonderful and vivid memories to look back on for years to come. 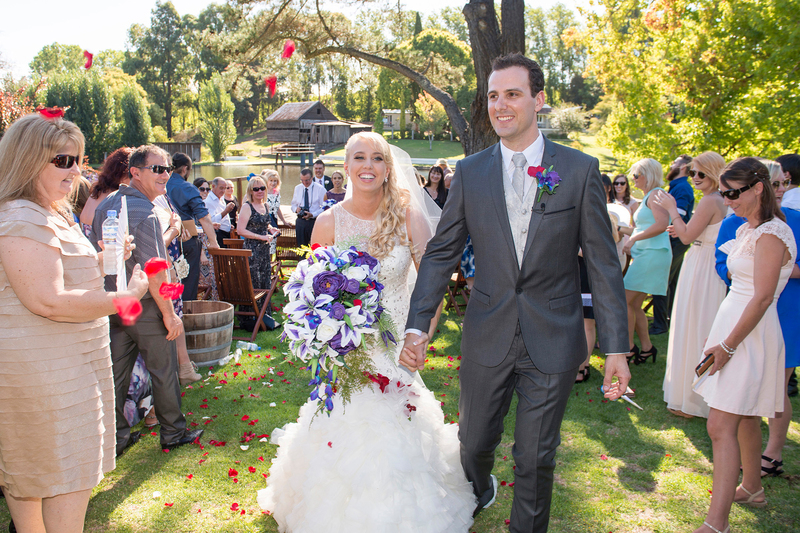 As a point of difference from other Mandurah wedding photographers, what I provide via my business in wedding photography, is personalised and dedicated attention to what YOU want. 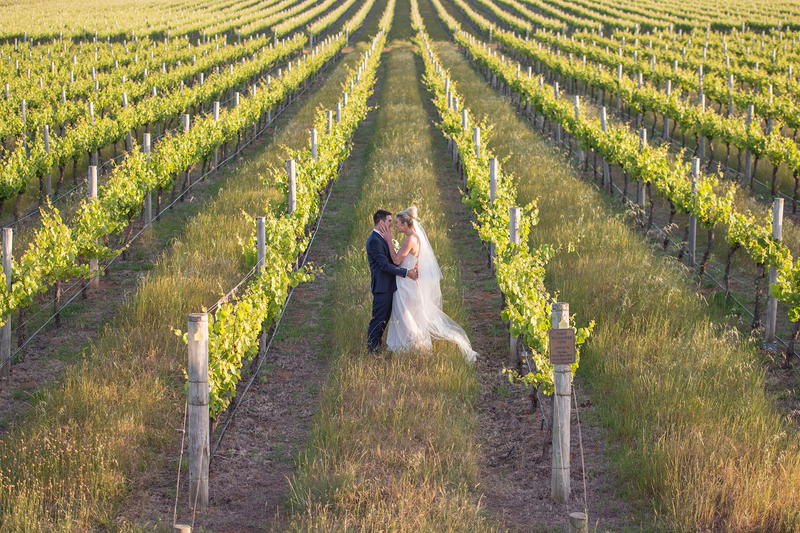 Even if you have yet to finalise your specific wedding venue, you have definitely chosen one of the world’s most picturesque regions to celebrate your wedding event, and the wedding photos that we take for you will take full advantage of that. During my experience photographing weddings in Mandurah, it has become clear to me that all couples have two things in common when it comes to what they hope to receive from their photographer. The first is creative, fun, unobtrusive, stress-free photography. The second is they want to have access to their digital images so they can print them at their leisure. All the trimmings such as albums, proof books, slideshows etc, should be seen as optional extras, and are totally dependent on the needs and wants of the individual couples. A one on one meeting to get to know each other, exchange ideas and answer any questions you may have regarding any aspect of the photography of your wedding day. My services to photograph your entire wedding day; from the bride getting ready through to the service, bridal party photos and reception. 400 – 500 images thoroughly processed (in Photoshop), retouched, high-resolution digital images, to use at your leisure unencumbered by copyright, presented on disc in a quality folder. A low-resolution digital copy of the all the selected images to make emailing or posting on sites such as Facebook easy. High and low-resolution digital B & W copies of every selected image, presented on disc in a quality folder. 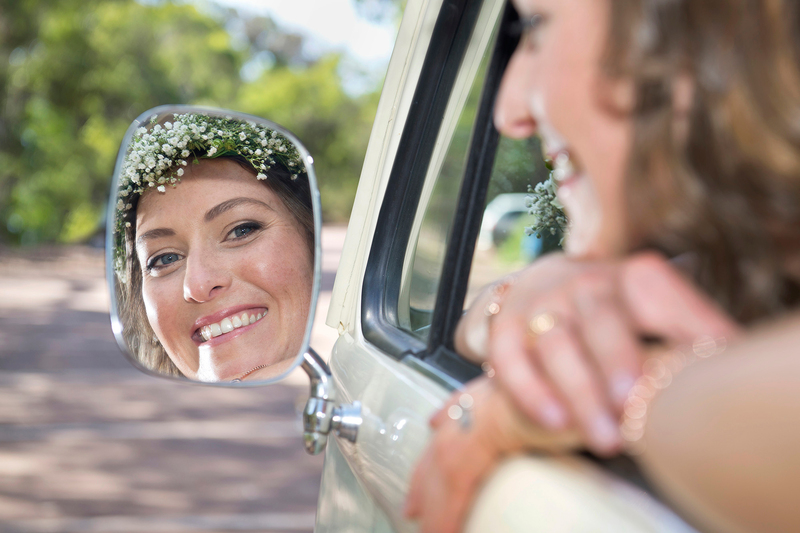 I am happy to travel to travel to country areas for your big day. 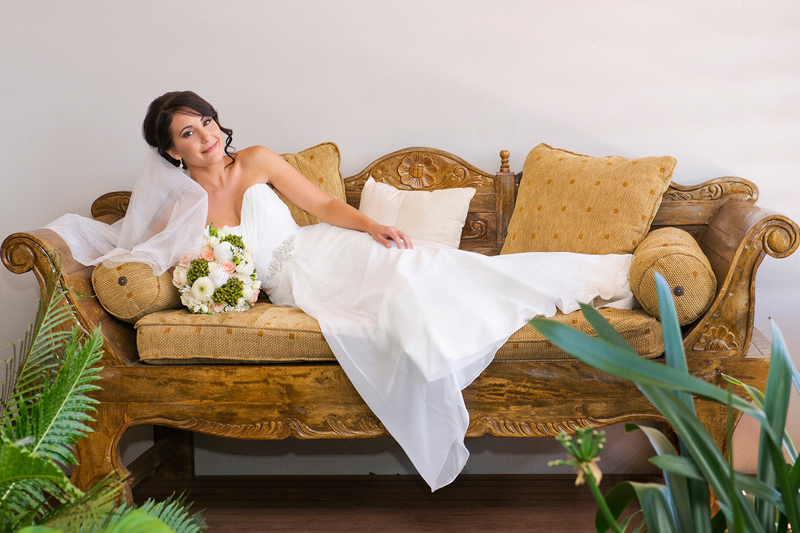 Contact me today to discuss how I can help you with your wedding photography needs in Mandurah. 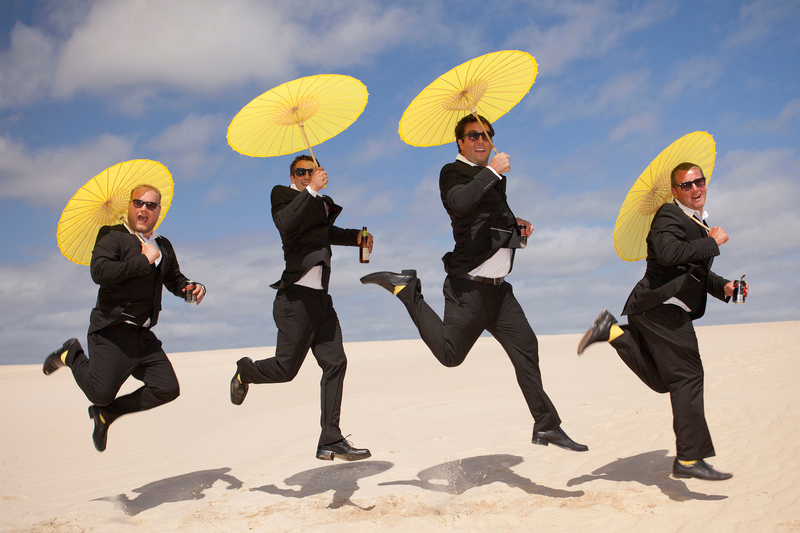 What Else is Included In The Mandurah Wedding Photography Package? 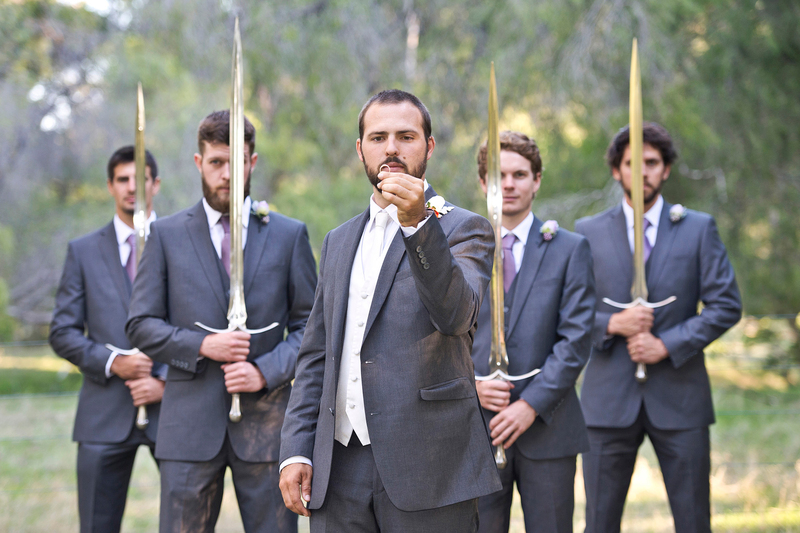 Why choose Real Image Photography as your Mandurah Wedding Photographer? 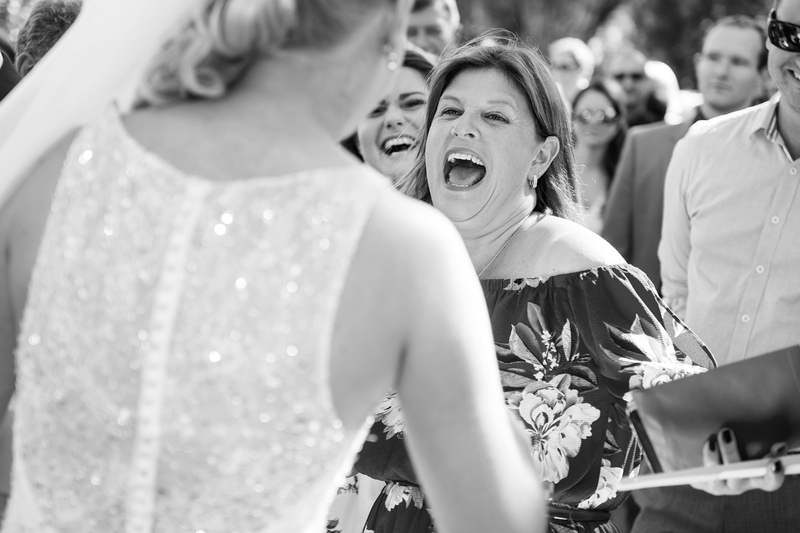 As your Wedding photographer in Mandurah, I offer a range of packages designed especially to suit your budget considerations and preferred styles of photography. My natural approach is to take natural, candid images of you, the couple getting married, and the family and friends at your wedding. Often, you won’t even know I am snapping away with my camera. One of the things I love about my job is seeing reactions and the look on couples’ faces when they see close-ups of faces, dresses, accessories, and wedding rings. As they say, ‘The devil is in the detail’, which is my main point of difference. 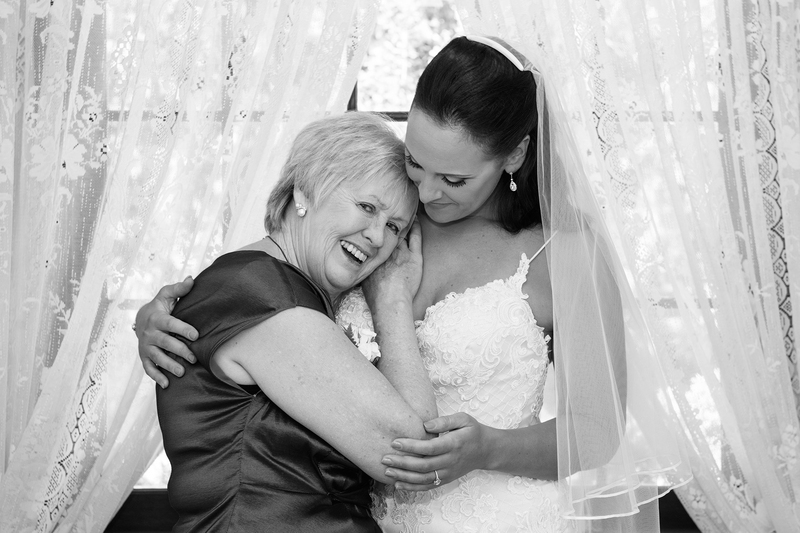 My main aim is to capture the special details of your special day. Of course, I can just as easily organise your family and friends for posed group shots too. 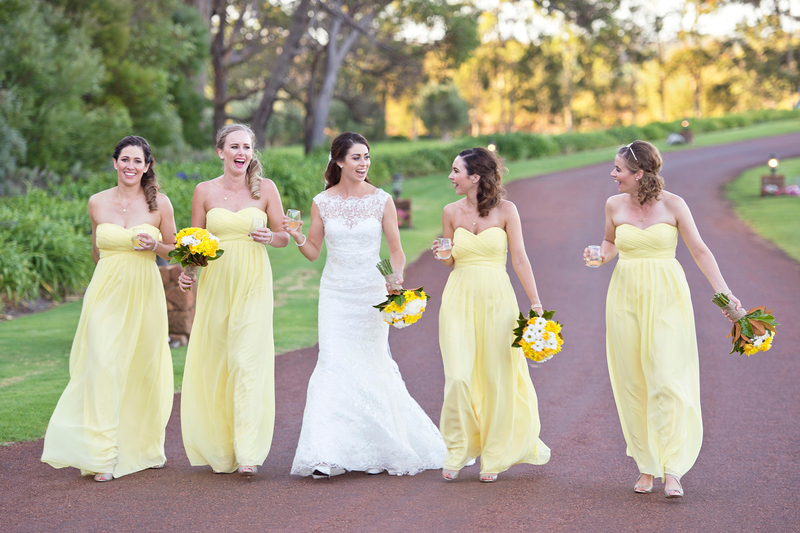 Mandurah and the surrounding area provides a large variety of beautifully natural venues that prove to be superb backdrops for wedding photography, or for any other memorable occasion. 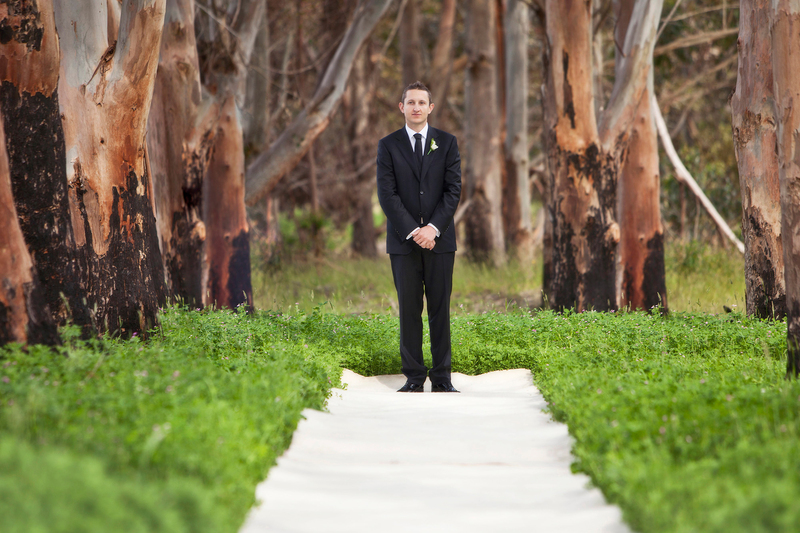 Stunning beaches, natural bushlands, and inviting resorts – these are some of the ideal and often used locations for my Mandurah wedding photography shoots. 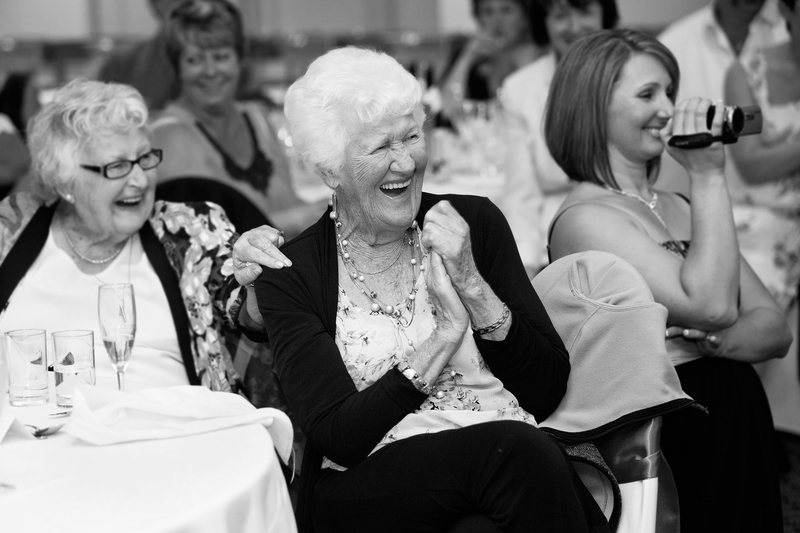 As well as wedding photography, I also take photographs for special occasions like baby showers, birthdays, anniversaries and hen’s nights in some stunning locations. Real Image Photography has been in business for a number of years and I have both the expertise and experience to create beautiful wedding photography images so that your wedding day is truly unforgettable. If you need any advice from me regarding the photography for your nuptials, then simply call me on 0404 082 614 or you can send an email asking about our Mandurah Wedding Photography services. 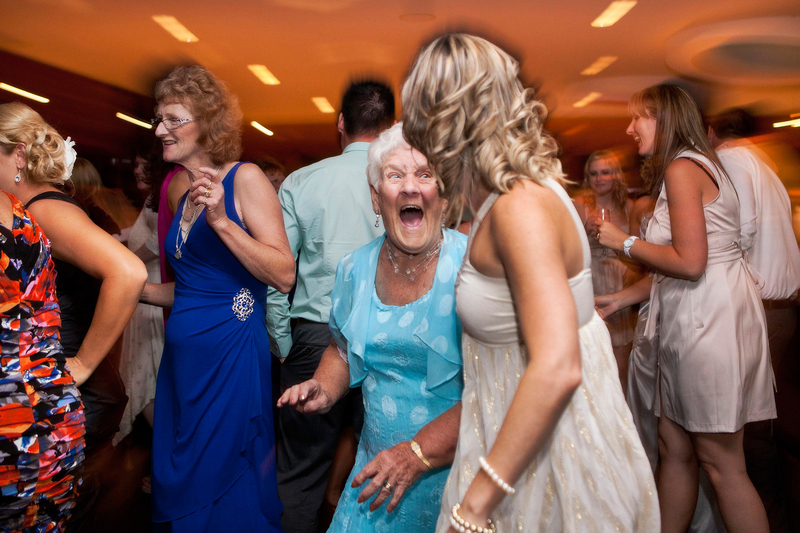 You can see examples of my wedding photography work above, or view some of our other pages on this site to see honest feedback from customers about our Mandurah photography services or read more about my background as a Mandurah wedding photographer. I would love to be in your ‘short-list’ so we can discuss your date, desires and decisions regarding your pending wedding. I pride myself on being able to cater to your needs at the highest professional level, no matter what sort of shoot you are after. I also offer location and studio-based photography solutions for families, models and corporate clients. 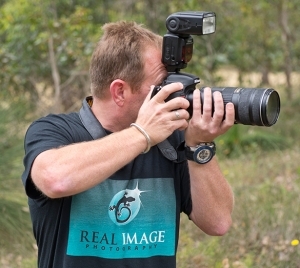 Contact me today to discuss your photography needs in Mandurah.